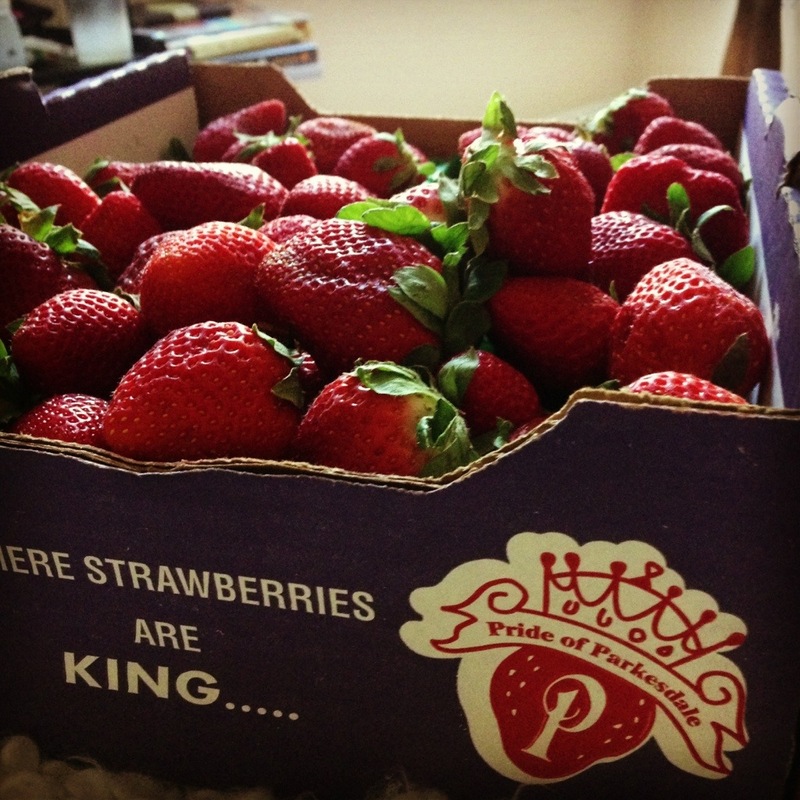 Strawberries have been my favorite berry, one of my favorite fruits, since I was a small child. 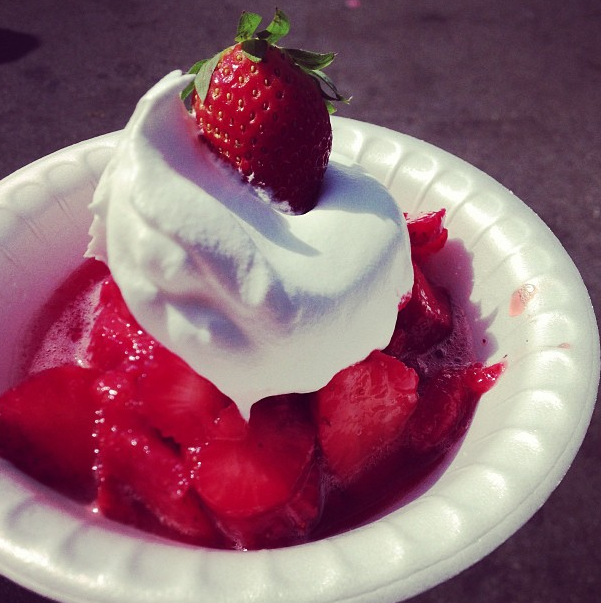 It’s probably why I get so excited for the Strawberry Festival each year. 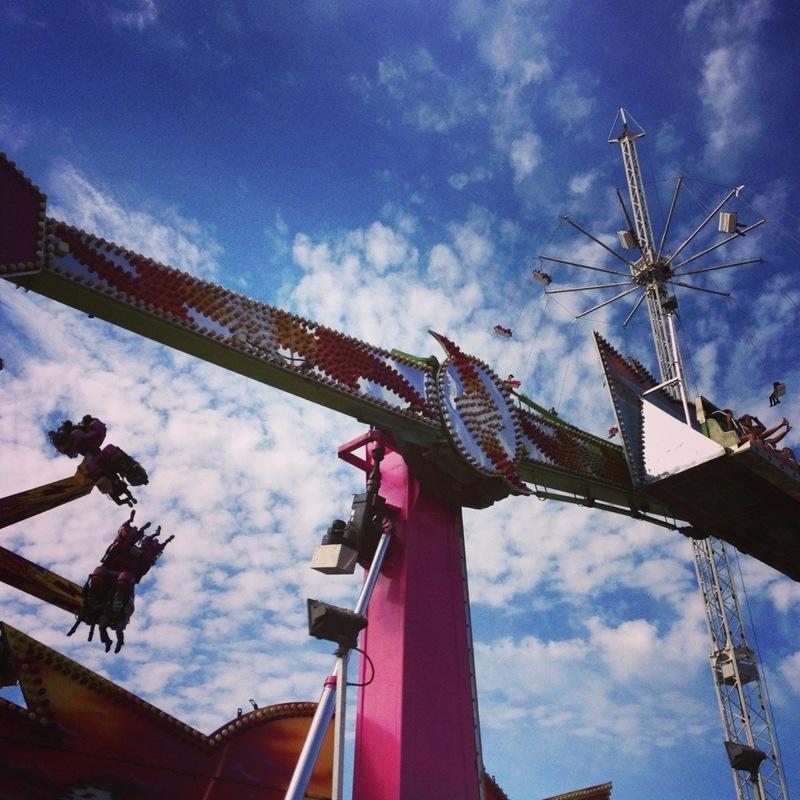 Held in Plant City, Florida, this two week event includes rides, music, food, shopping and a variety of entertainment. I was so excited when Nick gave me tickets for Valentine’s Day! Of course, schedules didn’t line up until the last day of the Festival, so this past Sunday, Nick and I finally decided to get our butts out there. 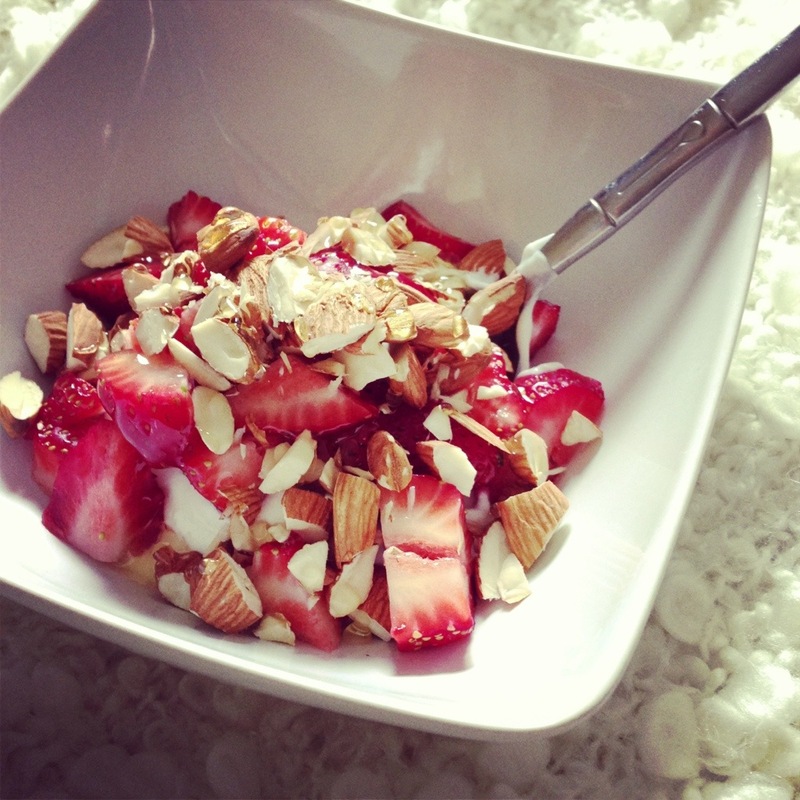 A bowl of low-fat plain Greek yogurt with strawberries, chopped almonds and a drizzle of honey. It’s so good, it’s feels like you’re indulging in a dessert, but it’s a nutritious starter instead. Once I was fed, we headed off. 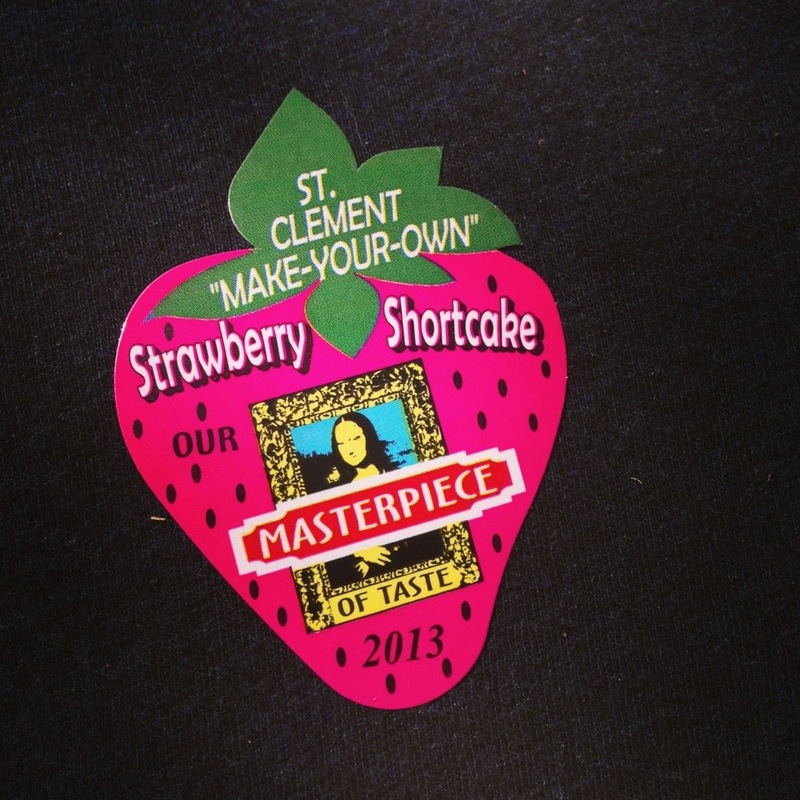 Since this was our third visit to the Strawberry Festival, we knew what to expect and what we wanted to see and do. After last year especially, I knew that I wanted to hop on at least one ride and that I’d have to steer clear of the fried pickles (even though they’re delicious). We grabbed parking in one of the lots within a half-mile from the entrance and ended up going through a back entrance right into the area where all the rides are. The carnival games and rides attract a real variety of people and you can end up waiting in lines for a while. 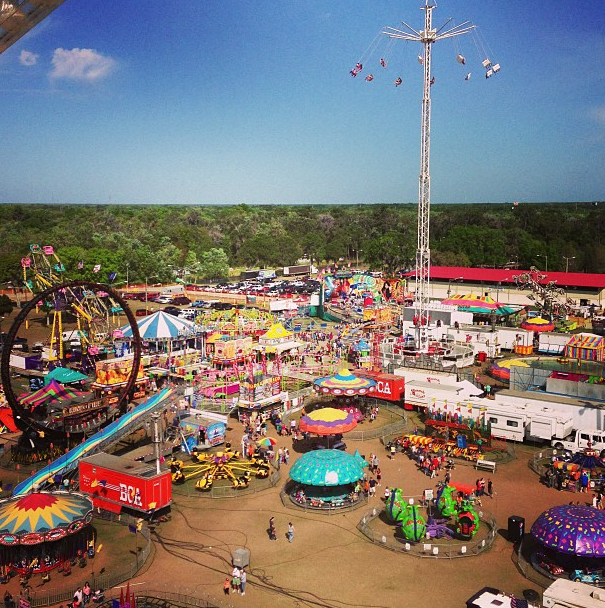 Luckily, we decided to go on the Ferris-wheel, which doesn’t attract any real lines. I know it might be lame, but I love those things. They take you high up above everything and they don’t make you nauseous. Seriously, they are so underrated. Our view of the festival was pretty spectacular too. We took advantage of the height and got our barrings, making note of where we could get food and see some of the other entertainment. Despite my delicious breakfast, my stomach was rumbling so we opted to work backwards and grab a dish of strawberry shortcake first. It’s the best $3.50 you’ll spend at the Festival. 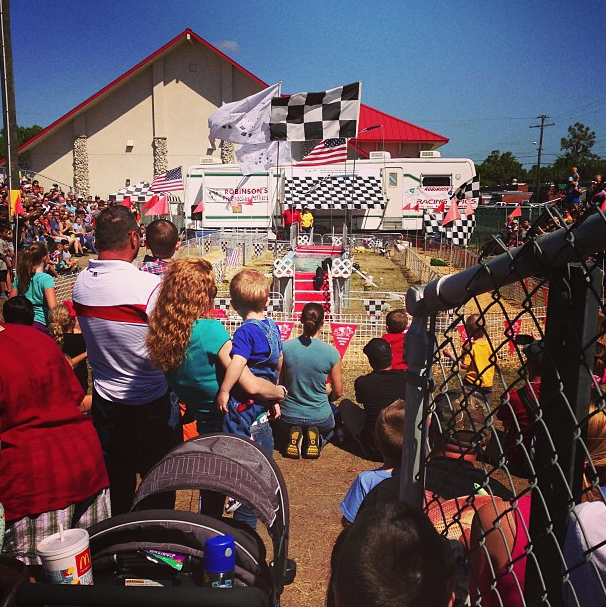 Our next stop is my favorite of the day – the pig races. They’re so darn cute, I always leave wanting to go adopt a piglet. Now, this year, Nick vowed to do something… dangerous. 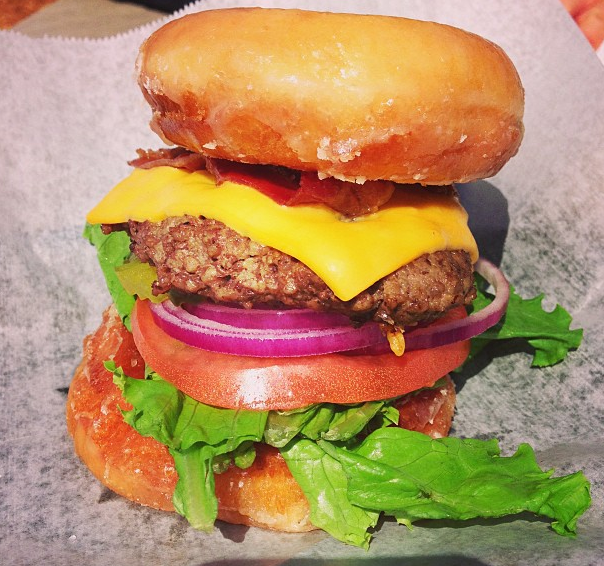 He wanted to try the doughnut burger that he passed on last year. Nick says it wasn’t bad at all, and I have to admit it looked pretty good. It definitely topped the fried fish sandwich that I tried. Disappointing is being generous. Luckily it didn’t make my stomach scream in fury like the other fried foods. For strawberries. If you have $6 you can get a half flat of beautiful fresh strawberries. The smell will drive you crazy the whole way home. Now I have to figure out which of my favorite strawberry recipes I am going to make with them first.